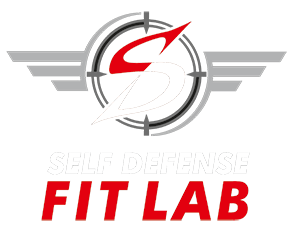 Why Self Defense Fit Lab? Home/Fitness, Health, Krav Maga, Self Defense/Why Self Defense Fit Lab? Let’s face it – The world is not getting any nicer. Every day the news is littered with stories about violent crimes. People being victimized with burglaries, rapes, child abductions, home invasions, car jackings, and other senseless crimes. Gone are the days where we feel safe. There is a definite need for people to know how to defend themselves. To keep not only themselves safe but their loved ones too. That is why Self Defense Fit Lab, Riverside, CA. Our commitment is to empower people to be safe, healthy, and confident. Self Defense Fit Lab’s primary focus is in Krav Maga. Krav Maga is the official hand-to-hand combat system of the Israeli Defense Forces, and is widely regarded as the best self-defense system because of its efficient, no-nonsense, tactics that emphasize instinctive movements, practical techniques, and realistic training scenarios. All while continually evolving and changing to be better. 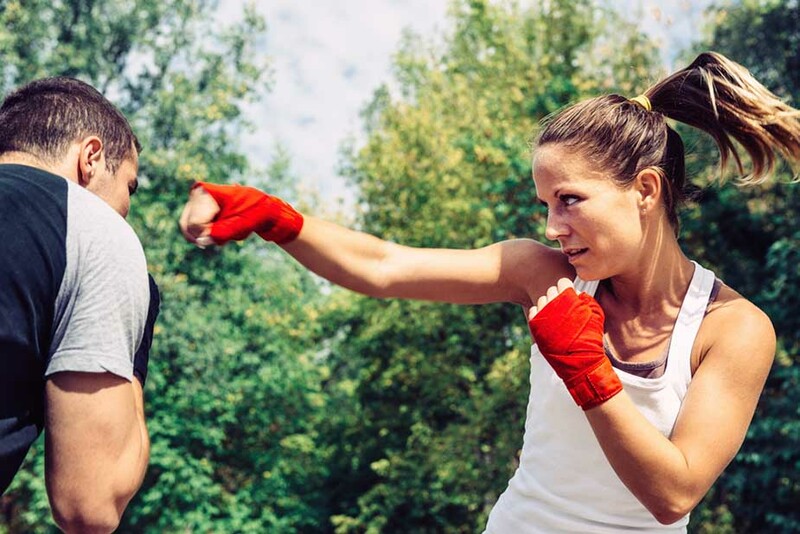 It teaches you basic, easy moves to defend yourself from harm no matter what the world throws at you and no matter what age or fitness level you are currently at. You will be learning from day one. Come in for a trial class today and answer for yourself – Why Self Defense Fit Lab? Should I Train with Free Weights or Body Weight? When “No” is Not Enough!